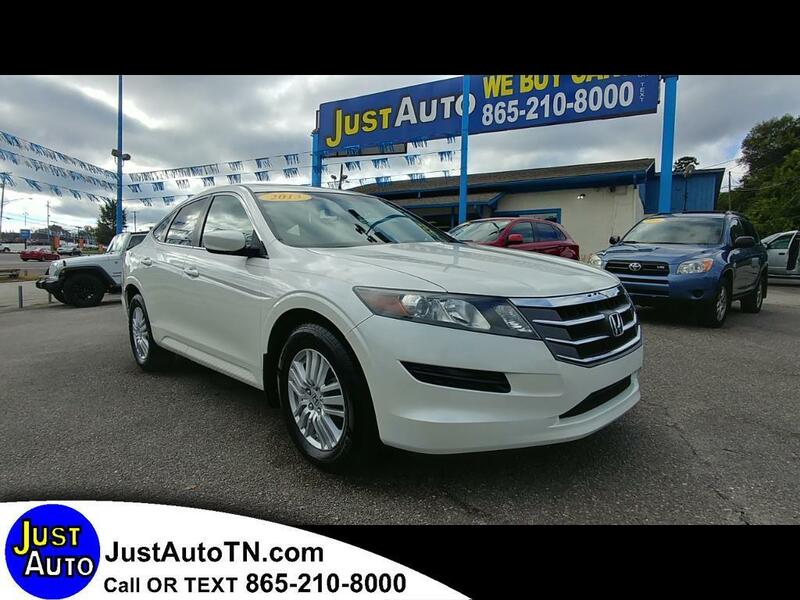 2012 Honda Crosstour EXL. Leather. This vehicle has good tires and runs and drives very well. Call or text us at 865-210-8000 to schedule your test drive today. We are here Monday through Saturday 10 to 6 p.m. We have financing for all types of credit.